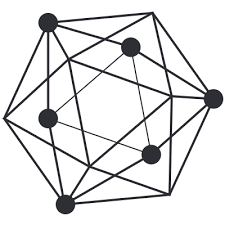 Blockchain is one of the most promising technology of today. 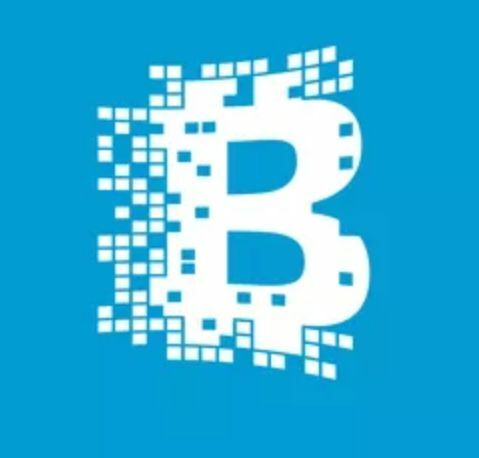 This article is a basic introduction to blockchain technology and its components. Learn what blockchain is all about and how it works. This article explains what bitcoin is all about and how it works. 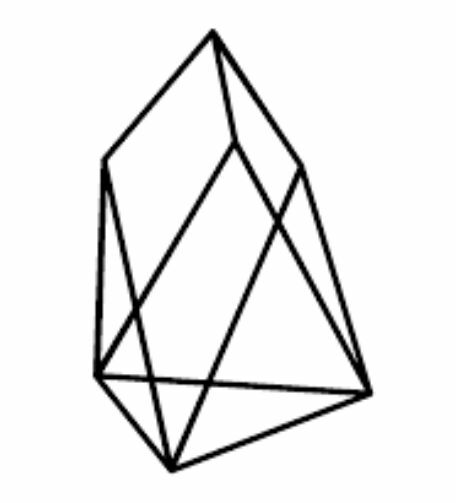 EOS.IO (EOSIO) software that introduces a blockchain architecture designed to enable vertical and horizontal scaling of decentralized applications.